If you like bagels, you will love Murray’s Bagels! A must in New York City! 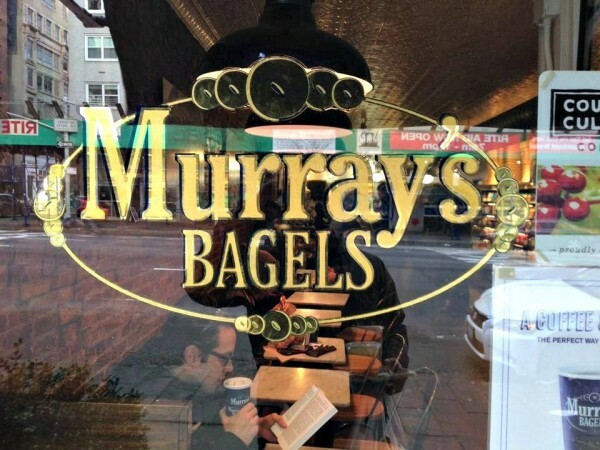 Go to Murray's Bagels to eat the best bagels in New York City! I'm not joking, they are delicious! Read my post (and go) if you don't believe me!